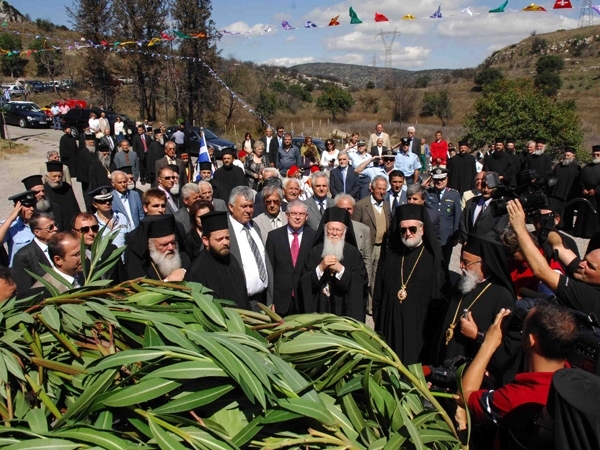 On September 22, 2009 Ecumenical Patriarch Vartholomeos visited Asea that suffered much from forest fires. 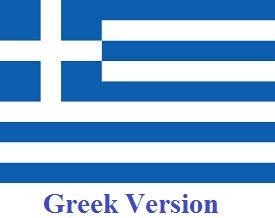 He inaugurated the new square in front of Agios Alexandros church that took his name after a decision of the local municipality council. According to the same decision he became an honour citizen of the Valtetsi municipality. 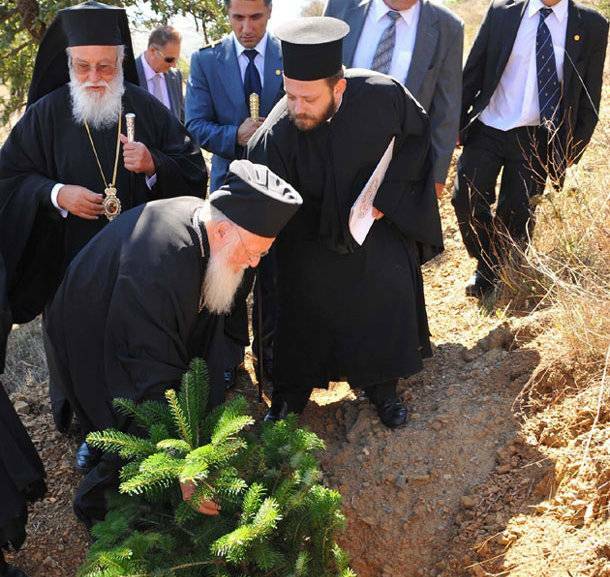 Patriarch symbolically planted a platan and a fir in order to remind to the following generations the need to protect the environment.